Web designers will know it as #955251, but Pantone calls it “Marsala” — a special kind of wine. This is the 2015 Color of the Year. It’s a beautiful color, and you might have thought that it would be relatively easy to find examples of websites this color. The 2014 Color of the Year, Radiant Orchid, was quite a feminine color. Even now, when our eyes are surely all accustomed to it and we’re seeing men walking around freely in Radiant Orchid polo shirts, the websites in this color are likely to be hair salons, beauty pageant sites, and the occasional designer. Marsala can be wine, or nearly pink, but it can also be reddish brown or brick red. It depends what you put with it. It’s certainly right at home on this website, but I can see it in a lot of different contexts… in my mind’s eye. 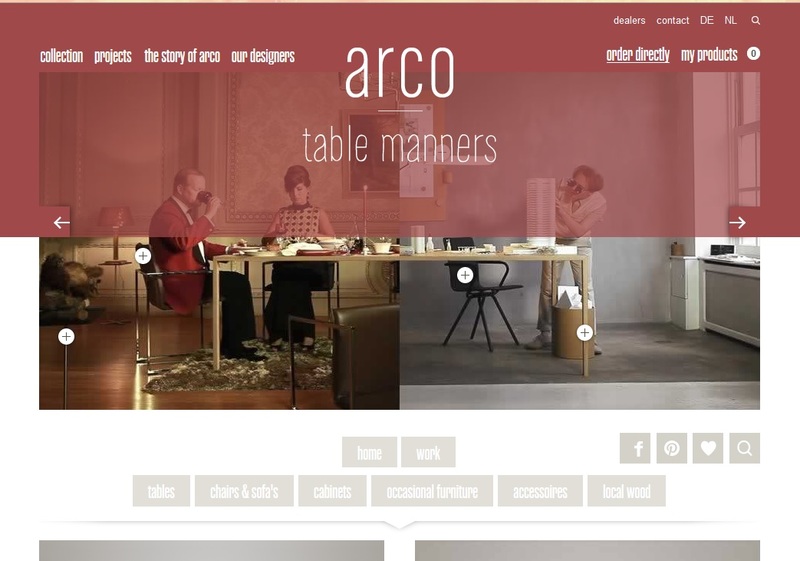 Arco is a Dutch furniture maker, and they are ahead of the curve, using Marsala at their website in 2014. What do you think? Are you seeing a redesign for your company website with Marsala? Previous: Previous post: Are Your Ads Being Seen?